Young and Hungry - Episode 1.04 - Young & Pregnant - Promotional photos. . Wallpaper and background images in the Young & Hungry club tagged: young and hungry season 1 episode 4 1x04 young and pregnant promotional photos. 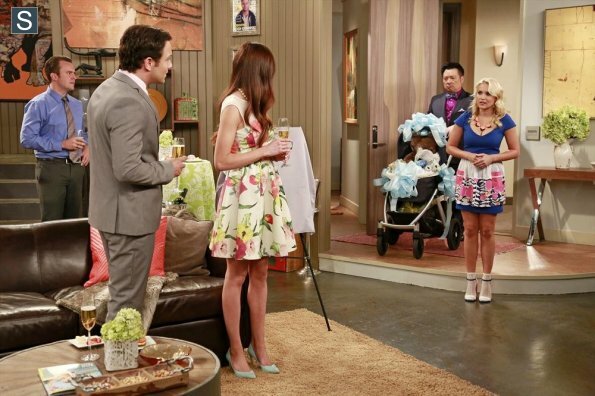 This Young & Hungry photo might contain bouquet, corsage, posy, and nosegay. ABC Family's Young & Hungry | How Well Do toi Know Your Cast Members?